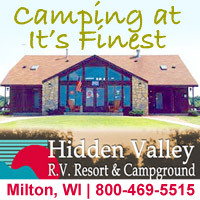 When you are a WACO vendor, you have access to a very high percentage of the campgrounds in Wisconsin. They will see your ads, and they will buy your products and services. 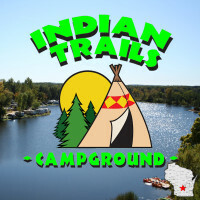 All vendors are listed by category to make it easy for the campground owners to find you. You can have an ad on the website to get even more attention. Ads of different sizes and costs are available. You can also participate in the WACO annual convention which hosts the largest campground trade show in the country. Having access to so many campgrounds at once helps you maximize your time and your advertising budget.